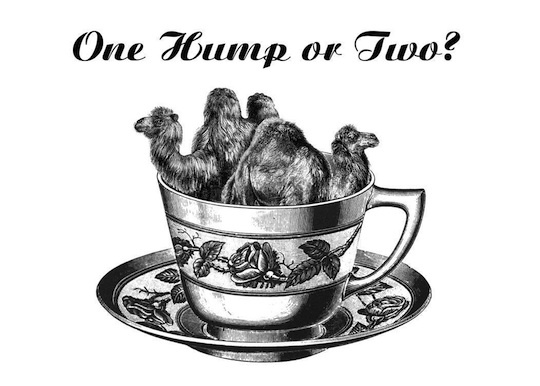 Above, a design for a t-shirt for those who like their tea on the exotic side, from Etsy seller smilingsquid. According to Eater, " The Huffington Post will launch a major food site on Monday complete with videos, interviews, and the like." Gastronomista has a tutorial on how to make a butter tree, just in time for Arbor Day on April 30? This Japanese cafe for babies features both gigantic and miniature furniture, which "plays on the two sizes of people using the space." Ugh, A food article from Huff Po. Given their health coverage I imagine them promoting salmon poached in homeopathic water and magnetized tuna salad.